Another service that we offer is print, it can be pre-existing material that you need another batch for your business or it can be a brand new collaboration. 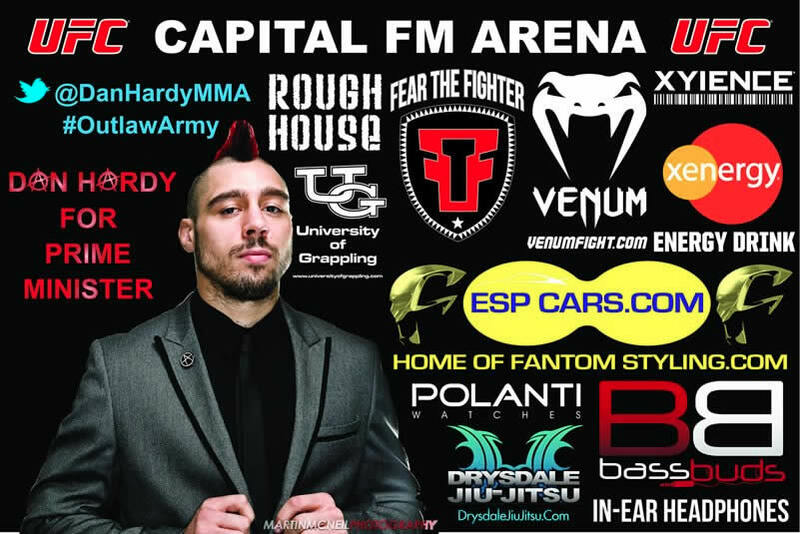 From business cards and business literature to giant banners or T-shirts we can help. 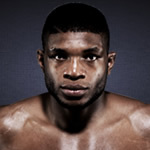 Elevator Studio has been proud to have worked with a number of MMA superstars for UFC on Fuel 5 In Nottingham. 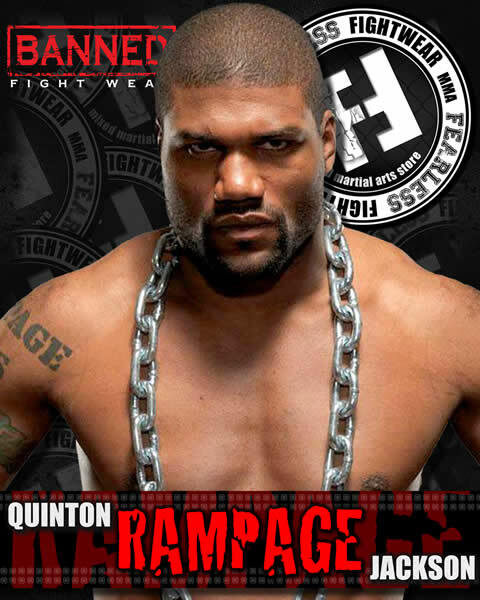 We designed and created beautiful banners for the fights. 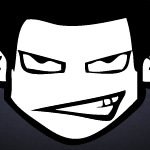 Please Like ElevatorStudioUK on Facebook to keep up to date with our work. 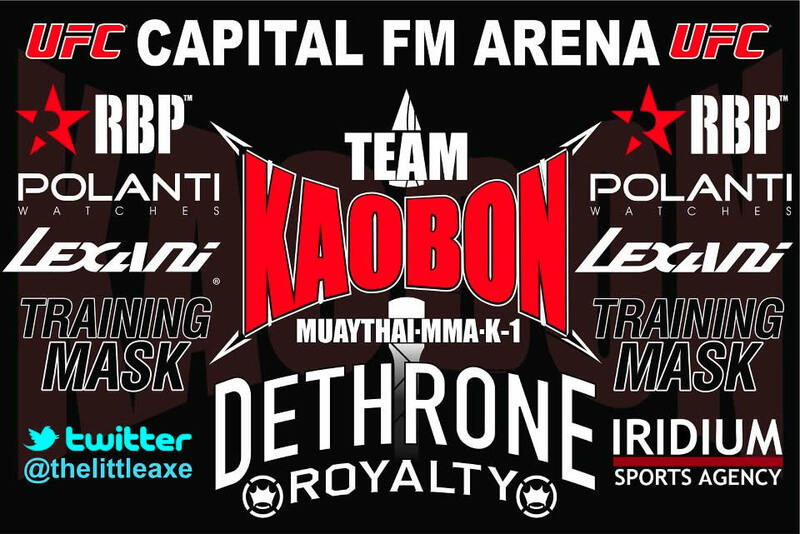 We also work with painfightwear.com for the higest quality vinyl apparel. 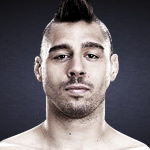 Dan Hardy vs Amir Sadollah UFC on Fuel 5. 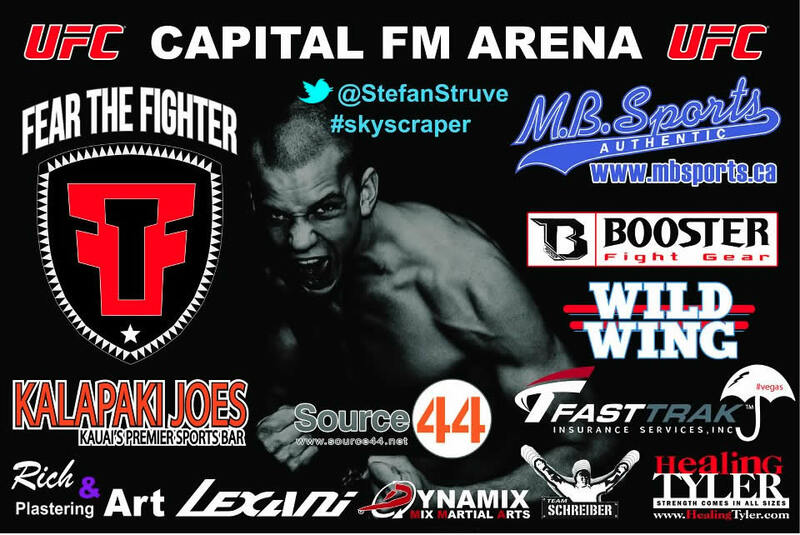 Stefan Struve vs Stipe Miocic UFC on Fuel 5 Headline Fight. 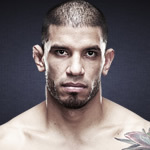 Andy Ogle vs Akira Corassani UFC on Fuel 5. 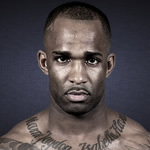 Jimi Manuwa vs Kyle Kingsbury UFC on Fuel 5. 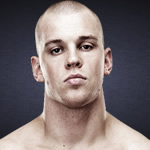 Demarques Johnson Vs Gunnar Nelson UFC on Fuel 5. 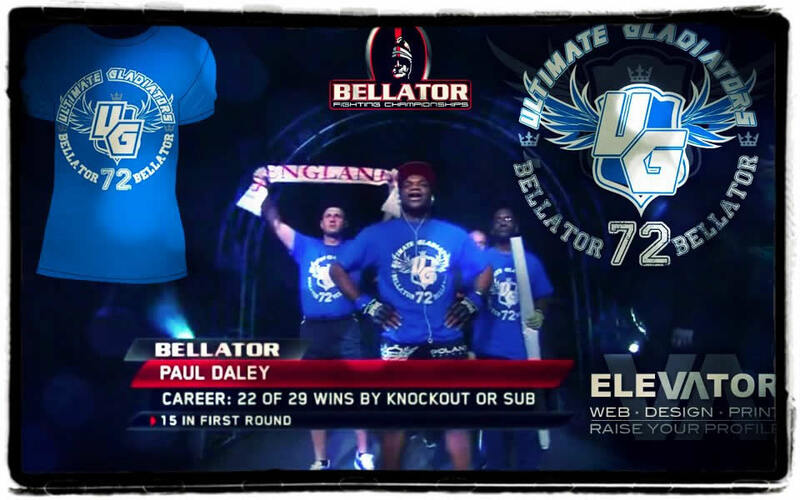 We created Pauls shirt for his Bellator 72 debut. 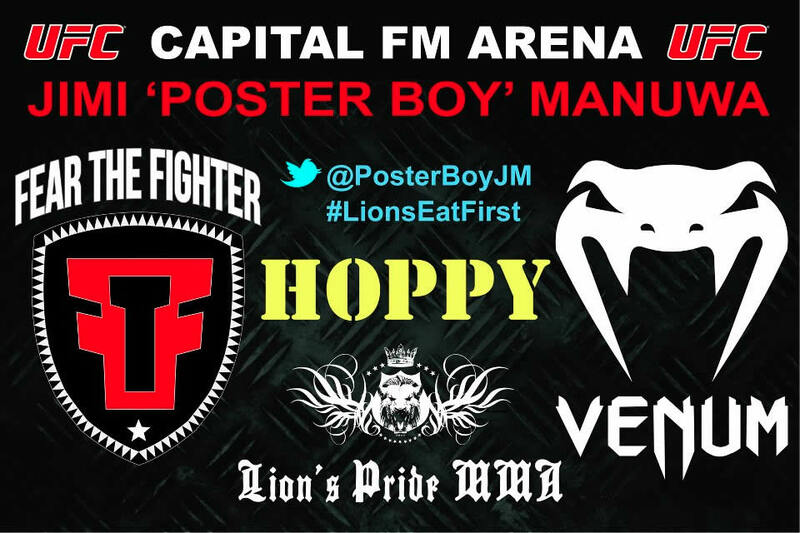 We created a signing poster for MMA store Fearless Fightewear. 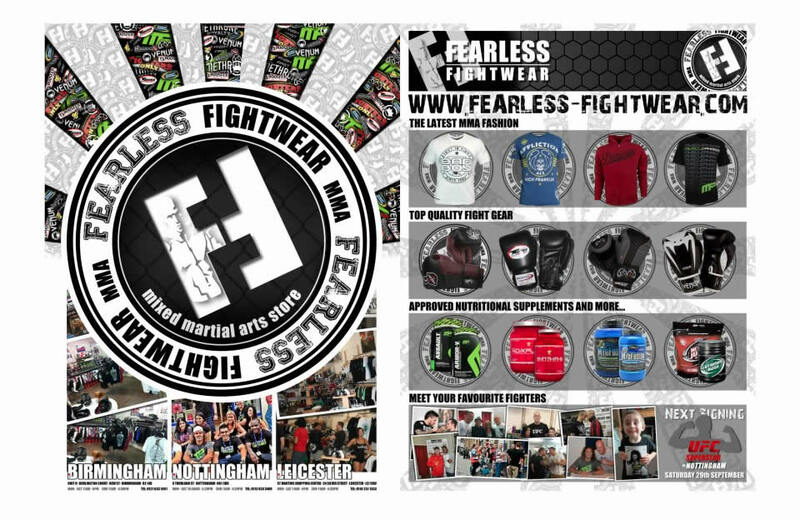 We've created a double page spread for MMA store Fearless Fightwear that features in Fighters Only Magazine. 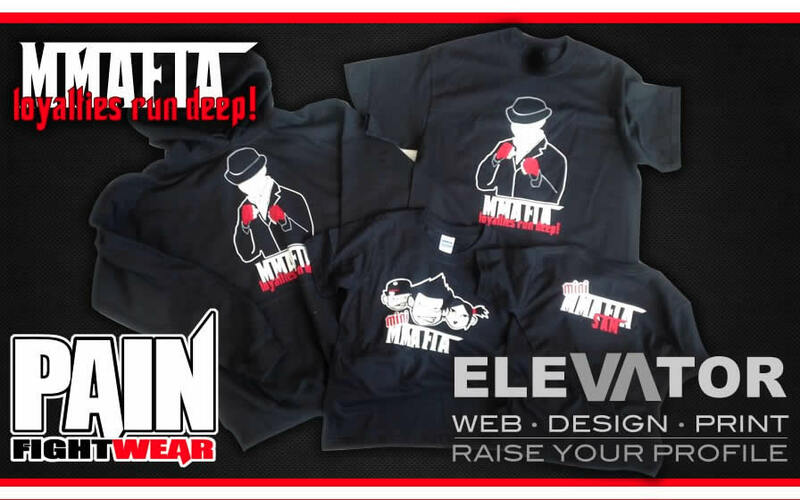 We created a range of Clothes for Adults & Juniors for Team MMAFIA using vinyl print. 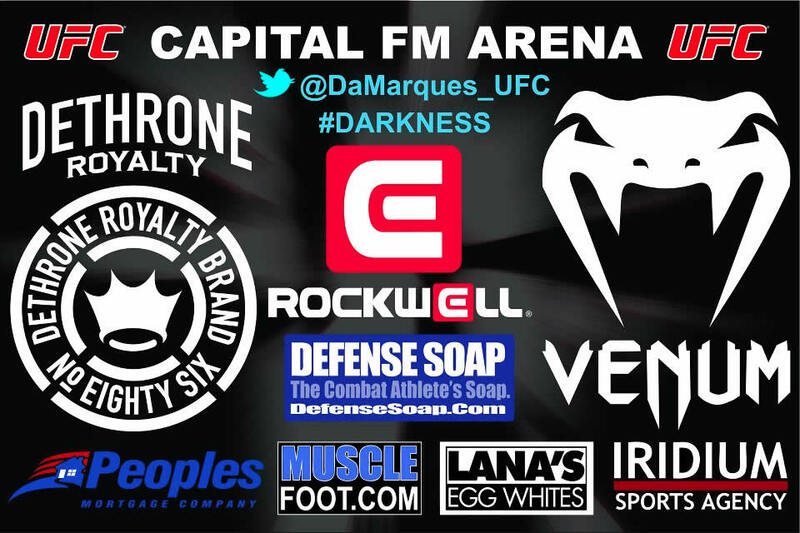 We created a sponsorship rollout banner for the events held at Fearless Fightwear.